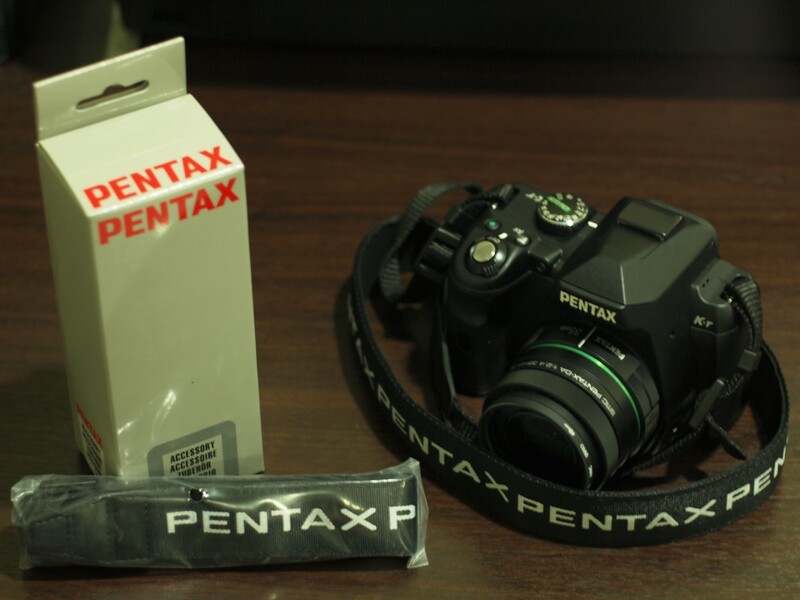 This is an extra original Pentax K-01 black/white strap (O-ST120) for sale in original box and packaging. I am not sure if it is available in Singapore but I ordered 1 more just in case there is someone like me who prefer this black strap’s white letters than the usual red letters. It should be a perfect match for those with white K-x/K-r or the new K-30 as it is already super nice on my black K-r (See Pic). This entry was posted in Brand: Pentax, Photography Buy & Sell, Uncategorized and tagged Buy & Sell, Pentax, Photography Accessories. Bookmark the permalink.